Serving Matagorda County, Coastal Trailers Sales is providing customers with rugged, capable trailers to complete all your hauling needs. With the aid of top brands in the hauling industry, our trailer store in Bay City, Texas, will ensure a smooth and successful ride when you haul with us! 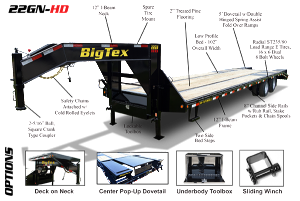 Affiliated with Big Tex Trailers, Top Hat, and McClain Boat Trailers, our company has quality trailers that are manufactured by expert engineers and made from the best-made materials. Coastal Trailer Sales works closely with these companies to ensure our customers that when they choose to do business with us, they are only going to find the finest products. Carrying a full inventory of durable trailers, consumers will find ATVs, auto haulers, boat, cargo, and dump trailers in stock. As well as equipment, gooseneck, tilt, and utility trailers for the picking. Our expansive line of haulers will offer solid results, as well as a type of trailer you can place your trust in. We continually work to meet the needs of customers all around the Bay City area. Coastal Trailer Sales has a goal to earn your ultimate customer satisfaction and provide prompt service that you can count on when you step through the door. Along with our wide variety of trailers, our company will also offer trailer financing, special offers, and truck accessories for your traveling needs. With our financing from Sheffield Financial, qualified customers will receive funding solutions from one of the best companies in the financing industry. 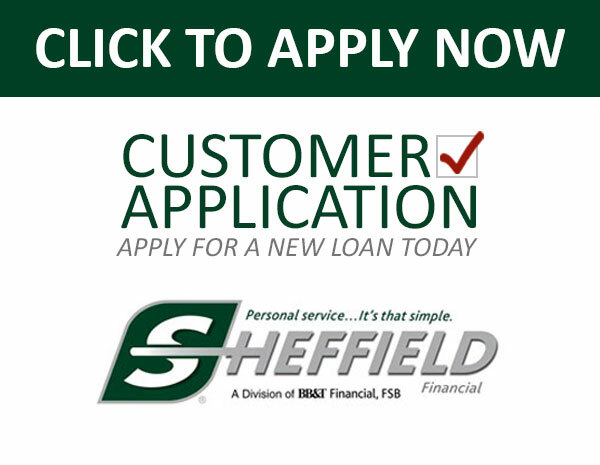 Financing over $12 billion in consumer and commercial retail loans for dealers, Sheffield Financial works toward consumers’ financial needs by providing the finest service, fast credit decisions, and minimal paperwork. We’re not stopping there; our trailer financing is not the only opportunity where we save you some money. 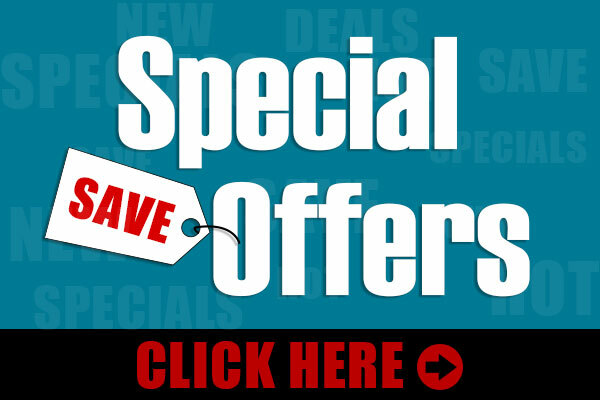 That’s right, at Coastal Trailer Sales, along with our financial solutions, we also provide special offers to our customers as well. With Closeouts, discounted products, and more, our special offers in Bay City will still provide you the same quality trailers that work just as well as our brand new trailers. Trusting in a name that is unique in diversity, sells the top brand names, and gives you customer service that is exceptional, Coastal Trailers Sales will match, even surpass all your trailer needs. Located in Bay City, our company continues our excellence throughout the Texas area. Serving areas including Clute, Lake Jackson, Wharton, and El Campo, Coastal Trailer Sales will provide the very best products at the best price all around. For more information about our location or trailers, please stop by and see us at 4208 7th Street, Bay City Texas 77414, or give us a call at 979.244.2580 today. We would be more than happy to assist you in all your trailer needs!